Mission Wealth‘s co-founder and CEO, Seth Streeter, was recently interviewed by Blake Beltram in Wellness Revolutionaries, a new podcast that shines a light on the leaders of the Wellness Revolution – inspiring women and men focused on building a culture of wellness in America. 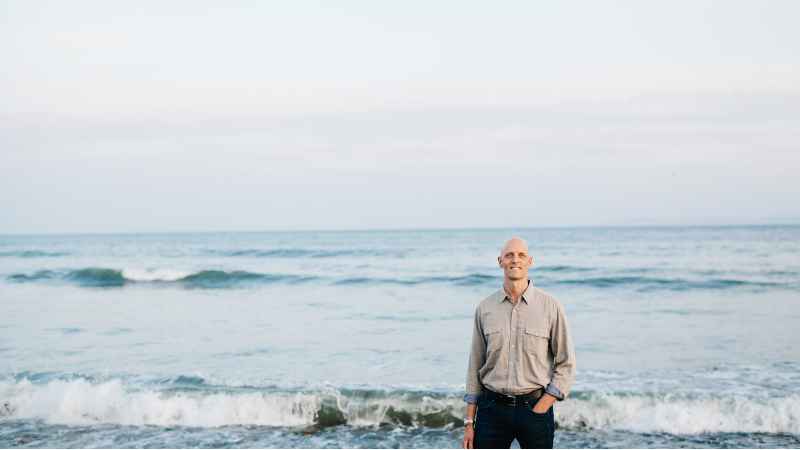 Blake is the MINDBODY co-founder who is on a mission toward helping others be healthier and happier.As many of you have come to know, Seth speaks differently than most financial advisors you may have encountered. He encourages his clients to think beyond the balance sheet and make financial decisions with their life purpose in mind. In this podcast episode, they unwrap the shifting “American Dream,” the “Ten Dimensions of Wealth,” and what it means to truly find success. We encourage you to listen to this podcast to hear Seth’s perspective on why we as humans constantly have to evolve, how financial plans have changed, and why our relationships with money have shifted. Seth claims that you don’t have to be forever stuck in the place you’re at in your life right now. He also talks about helping people find their purpose and the ability to lean into their physical health, their spiritual life, their emotional well-being, their intellectual pursuits, and how one can find more financial security and freedom. The portion of the podcast that includes the interview with Seth Streeter starts at 06:58. We encourage you to subscribe to the Wellness Revolutionaries podcast on iTunes, Spotify, and Google Play. You can also listen to it by clicking on the Wellness Revolutionaries image or clicking the button below. If you liked this episode, please leave them a 5-star rating and review!